You will never know someone completely. That’s what comes to mind when one takes a shocking look at the Sheena Bora’s murder case. Who would have thought the scandal would unearth, shocking truths one after the other, taking all forms of media by fire? Unfortunately, this is not first instance where parents have been accused of their child’s murder. What is it that exactly drives a person to write a gory end of their own kin? Money? Power? Hatred? Secrecy? It could even be a combination of these or other factors, we don’t know of. 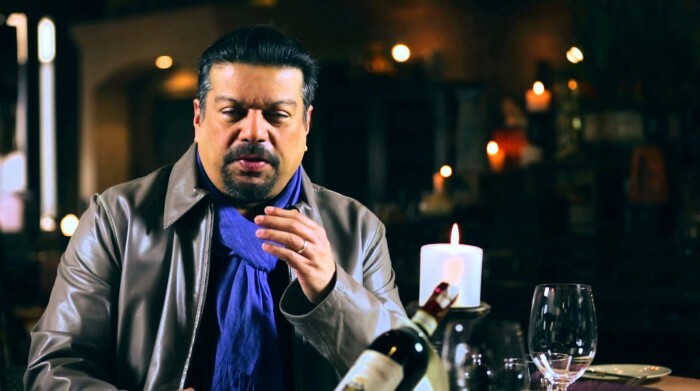 Vir Sanghvi, who knew Indrani and Peter Mukherjea, bares it all on his YouTube channel about the shocking revelations of this murder case and what could have possibly led to this.